Dr. Nicholas Romanov is a developer of the Pose Method® and world-renowned sports scientist. He was born, raised and educated in Russia, but relocated to United States in the early 90s. In 2002, alongside Prof. Tim Noakes, et al., Dr. Romanov conducted a groundbreaking scientific study that demonstrated how to reduce, by virtually 50%, the impact on the knees in running. The study was published in Medicine & Science in Sports & Exercises in 2004. 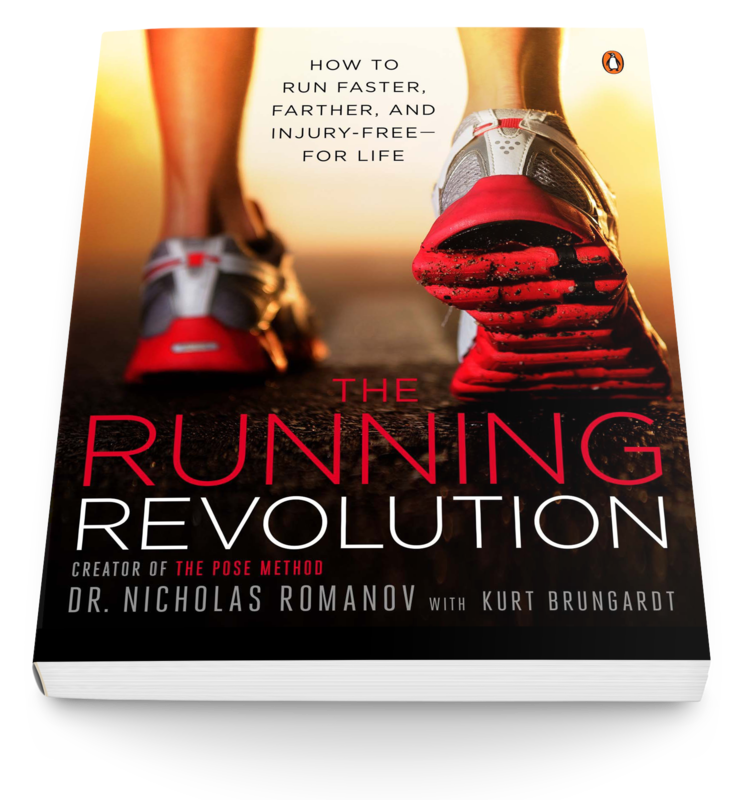 The Running Revolution provides readers with clear instructions, complete with helpful illustrations, that they can easily integrate into their unique running histories in order to run safely, intelligently, and efficiently for many years to come. An app that does what no other app can do! This Marathon Training App provides a personal training plan, tracks your results and created each new training session based on the results of your last one. The Pose Method® is a system for teaching human movement and sport specific techniques developed by a 2-time Olympic Coach Dr. Nicholas S. Romanov in 1977. The name of the method comes from the word “pose” or “body pose”.